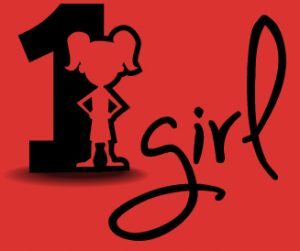 One Girl Inspired (ages 8 – 10) and One Girl Encouraged (ages 11-13) brings girls together for incredible events filled with self esteem, confidence, leadership and empowerment activities to become strong and confident individuals, and to make the world a better place. See what our next One Girl Event can do for you! 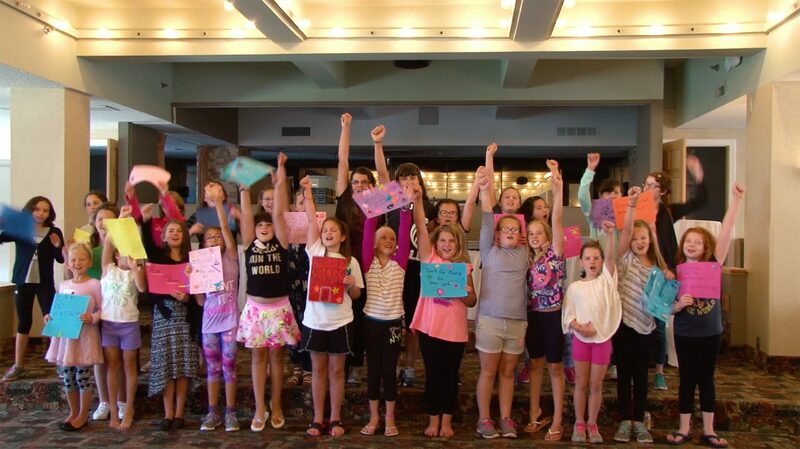 One Girl Inspired (ages 8 – 10) and One Girl Encouraged (ages 11-13) brings girls together for an incredible day of self esteem, confidence, leadership and empowerment activities to become strong and confident individuals, and to make the world a better place. 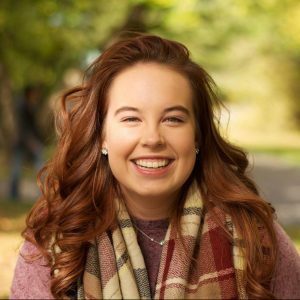 Jacqueline is an activist for women’s rights, and equal opportunities and education for girls, and is entering her second year in a double major in Political Science and Women’s Studies at Lakehead University. Specializing in addictions, anxiety, depression, eating disorders, body image, and trauma, Leanne connects with clients on a deep, personal level while offering a non-judgemental, safe environment. With a One Girl Membership you will have directly impacted One Girl to have access to education in this world. Your sponsorship will include a One Girl Rafiki Bracelet that will be mailed to you. Be sure to visit TrackYourImpact and type in the code on the back of your Rafiki to read the story of a girl you have helped. If you are interested in becoming a facilitator, volunteer, or sponsor for any of our events, please apply below. As a second year Women’s Studies and Political Science student at Lakehead University, women’s and girl’s issues have always been close to my heart. Growing up I can remember feeling insecure about my body, unsure of my negatively deemed headstrong personality and worried that I was just too different. I mean to be a ‘real’ girl I was supposed to fit into the cookie cutter image of the ideal girl right? Well no, thankfully that’s wrong. Learning that just being myself, accepting my body as beautiful without changing anything and understanding that gender doesn’t have to limit me opened up a world of opportunities for myself. From a young age, advocacy work, giving a voice to otherwise silenced minorities and raising awareness for different issues has always been a passion of mine. A glimpse into my leadership involvements include two terms as Student Trustee for the Lakehead District School Board, Co-President of Student’s Council, member of the Minister’s Student Advisory Council, Director of Business Development through Student Voice Initiative, member of the Northwestern Ontario Secondary Schools Students’ Association and many more! It’s indicative we teach our girls to champion their own lives and empower them to create change. As women we are more powerful than we know and stronger together. I’m motivated, driven and hoping we can create a movement of change together throughout this journey. Jacqueline Forbes Dyck is the executive founder of the largest regional youth conference in Northwestern Ontario, WE Stand Up. She was a member of the Ministry of Education’s Student Advisory Council, and a key player in developing the new sexual health curriculum for all of Ontario in 2014. 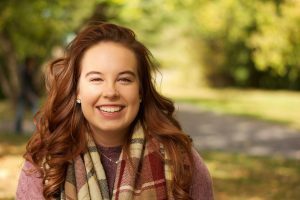 As an executive leader for the Northwestern Ontario Secondary School Student’s Association, she has extensive leadership experience leading workshops and facilitating events. 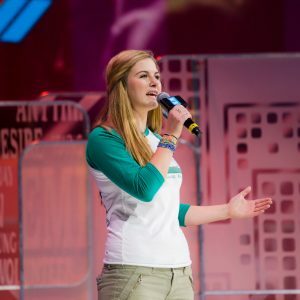 Jacqueline spoke to an audience of 18,000 at WE Day in 2015. She spent her youth running Dove Real Beauty workshops for her peers and friends. Jacqueline is an activist for women’s rights, and equal opportunities and education for girls, and is entering her second year in a double major in Political Science and Women’s Studies at Lakehead University. Leanne understands that the journey to a fulfilled life and embraced self shouldn’t be a lonely one. 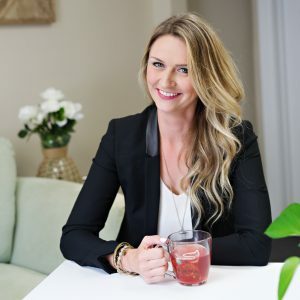 Specializing in addictions, anxiety, depression, eating disorders, body image, and trauma, Leanne connects with clients on a deep, personal level while offering a non-judgemental, safe environment. Acting as co-pilot on the route to positive self-exploration and healthy solutions for change, she brings a natural, compassionate approach to every one of her psychotherapy sessions, both individual and group. A graduate of the Toronto Institute of Relational Psychotherapy’s intense three-year relational psychotherapy program and a member of The Canadian Association for Psychodynamic Therapy (CAPT), Leanne’s experience as a therapist spans over nine years. Prior to the completion of her relational psychotherapy studies, Leanne completed a psychology and fine arts degree from York University. Her education in both fine art and psychology has provided her with a solid base throughout her career as both an art therapist and psychotherapist. Leanne’s deep passion for helping others succeed mentally, emotionally, and physically stems, not only from professional experience and education but personal experience as well. Leanne is currently writing a book based on her personal route to self-healing. She also runs workshops on anxiety and fear as well as a workshop for parents and caregivers of loved ones who suffer from eating disorders. She soon will be launching group therapy sessions on body image. Leanne is also a passionate public speaker. Her natural ability to deliver value through purposeful information and personal insight helps stimulate change and positive development to an array of audiences.